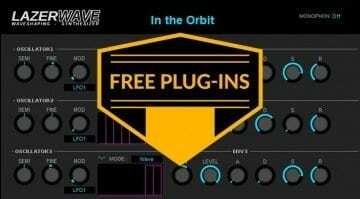 Gracious plug-in developers release products for free all the time, so treat yourself to a pair of cost-less plug-ins. These are the Mercurial Chorus WS-1 and the Zynaptiq Audio Subspace, both very easy to use and capable of interesting sonic results. 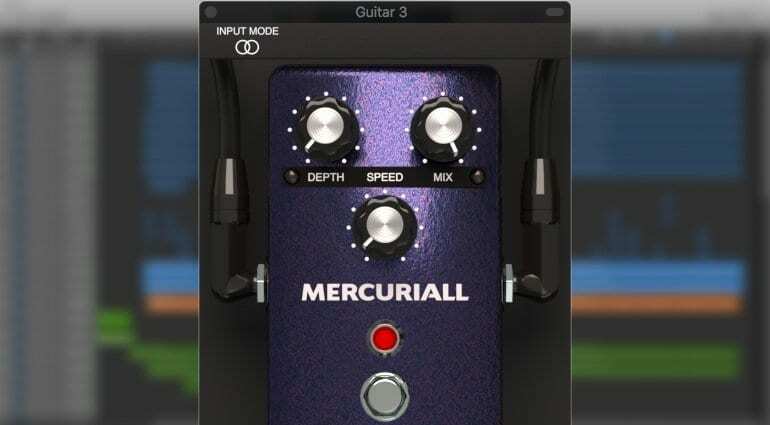 Mercurial released a free stompbox-style chorus plug-in called Chorus WS-1. 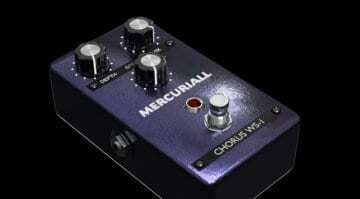 It’s a stereo chorus with depth, speed, and mix controls, as well as a bypass switch. 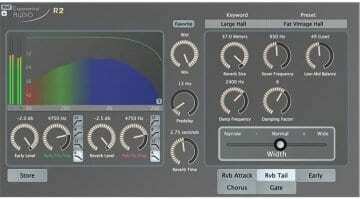 The chorus can be switched between mono and stereo operation. That’s pretty much all there’s to it in terms of controls. Chorus WS-1 is available for Windows and Mac computers. Head to the download page to learn more. 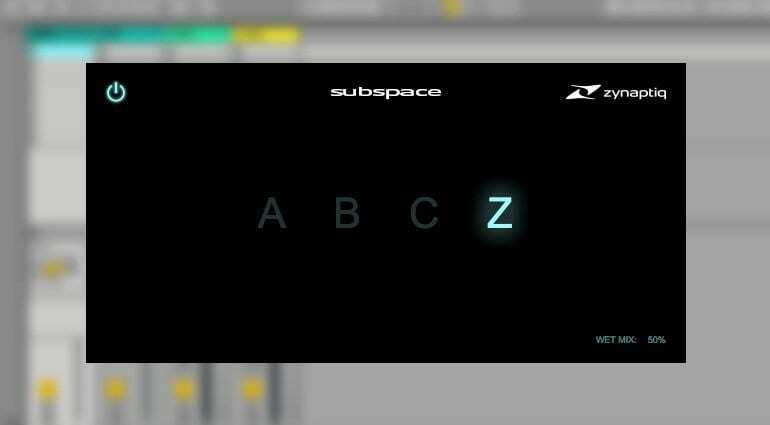 Subspace has to be the most streamlined reverb plug-in we have ever seen. There’s literally four presets — A, B, C, Z — and a wet/dry mix knob. Talk about minimalism! Still, it’s a powerful reverb, based on the allpass reverb module at the core of other Zynaptiq reverbs like Morph 2, Wormhole, and Adaptiverb. While the plug-in is free, downloading it requires a subscription to the Zynaptiq newsletter. Head over to the product page and grab yourself a copy. 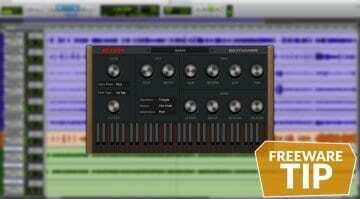 Take a look here at our rolling list with dozens of free plug-ins!